System stands be constructed from prefabricated system modules, which can be used several times and also simplifies the assembly. They allow an economical alternative that offers the possibility in connection with a good design, to present themselves individually. Specifically, the MAXIMA light produced by OCTANORM offers excellent opportunities to place with little system material a booth modern and high quality in scene. 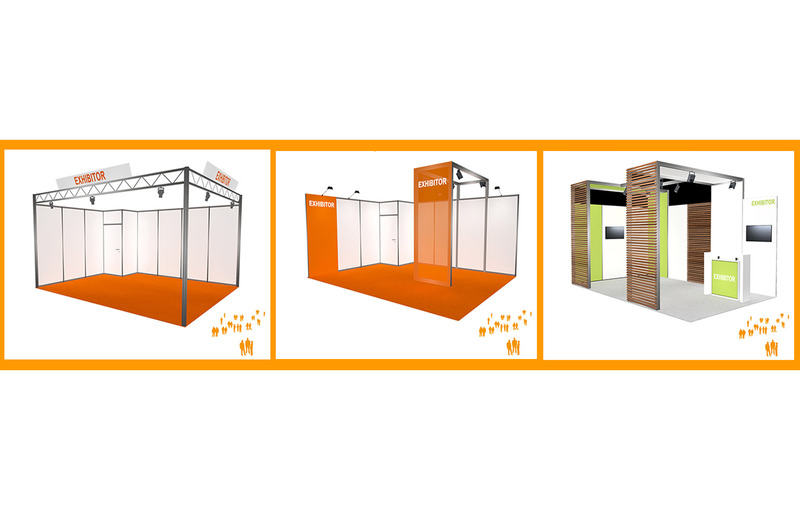 Modular stands allow an economical alternative to the konvetionell made booths, and can provide the opportunity associated with a good design quite to present themselves individually. The booth is designed by us according to your wishes and is with conventional components combined. We will advise you about the different solutions of MBI of stalls and provide a non binding offer.